Some trustees may be questioning if superannuation is the best place to hold their retirement nest egg. Whilst some of the tax benefits have been removed, there is no doubt superannuation is still a great retirement vehicle with many tax advantages. 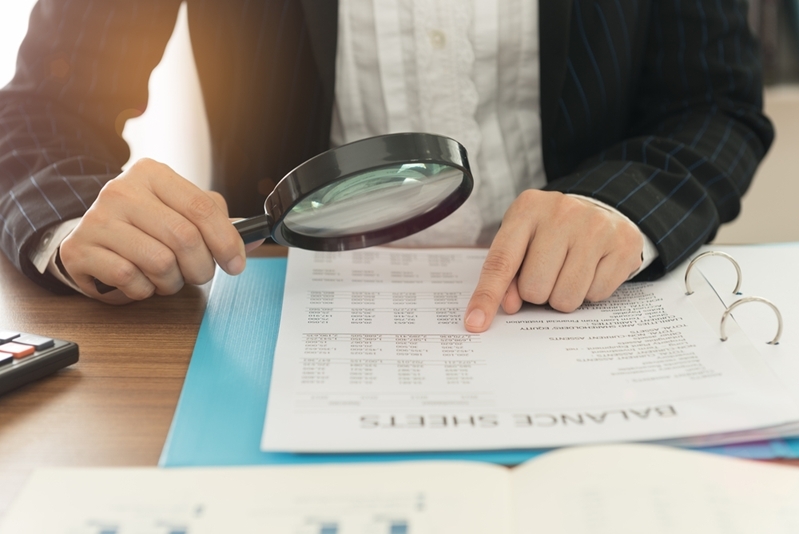 Understanding these changes is vital for every SMSF trustee, and ensuring the funds are compliant will be an even bigger task for SMSF trustees and advisers. That's where an experienced SMSF auditor can help. Understanding these changes is vital for every SMSF member. A reduction in the concessional contribution cap to $25,000 for everyone. A reduction in the annual non-concessional contribution cap to $100,000, and a new bring-forward amount of $300,000. All eligible people now have the ability to make tax deductible superannuation contributions from July 1, 2017, and catch up these contributions over five year from July 1 2019. A new transfer balance pension cap of $1.6 million. Changes to the tax exemptions on earnings for transition to retirement pensions. What do trustees need to consider with these changes? Members will need to understand their Total Superannuation Balance. Many of the new changes will require to knowledge of the members' Total Superannuation Balance as at June 30. This will be required for the eligibility for non-concessional contributions cap, bring-forward rule of the cap, the unused concessional cap carried forward, government co-contributions and tax offsets for spouse contributions. Don't forget to keep an eye on those old funds sitting in the desk drawer as these will also form part of your Total Superannuation Balance. Record-keeping will be more important than ever. For example to make the catch-up concessional contributions in the 2023/24 financial year, you will need to know your concessional contributions for the previous five years. Asset valuations will be under scrutiny by the ATO. These will be closely monitored ahead of the new caps and transfer balance restrictions. Auditors will have to be especially vigilant when checking the accuracy of valuations and will need to check supporting documentation. Trust deeds and estate planning documents must be up to date and in line with legislation. Spouse contributions and contribution splitting will be more prevalent and must be recorded properly. If tax deductions are going to be claimed for superannuation contributions, make sure the notice to claim a tax deduction form is completed and lodged with the fund in a timely manner. The fund should also acknowledge the notice. We have been working with SMSFs for a long time. A lot of our staff are highly qualified in SMSF matters. Whilst we unable to provide personal advice, we are very experienced in the operations of an SMSF. It is our objective to work with trustees and their advisers to ensure everyone gets the best out of their fund. We can help with the auditing process for all of your SMSF clients. Free all of that time up by contacting Audit your Superfund today, and let us take care of the details for you. We've completed a lot of them, and can turn them around in as little as seven days, ensuring a thorough service. Don't risk your client's money and your business by diving headfirst into these changes without the right expertise to handle them. Appoint an independent auditor who has a wealth of expertise in all things SMSF. Contact Audit your Superfund today.